In the depths of the Surrey countryside, surrounded only by peace and tranquillity, high up on a hill with a flowing river at its foot, sits the beautiful 1850s home of the Ball family. 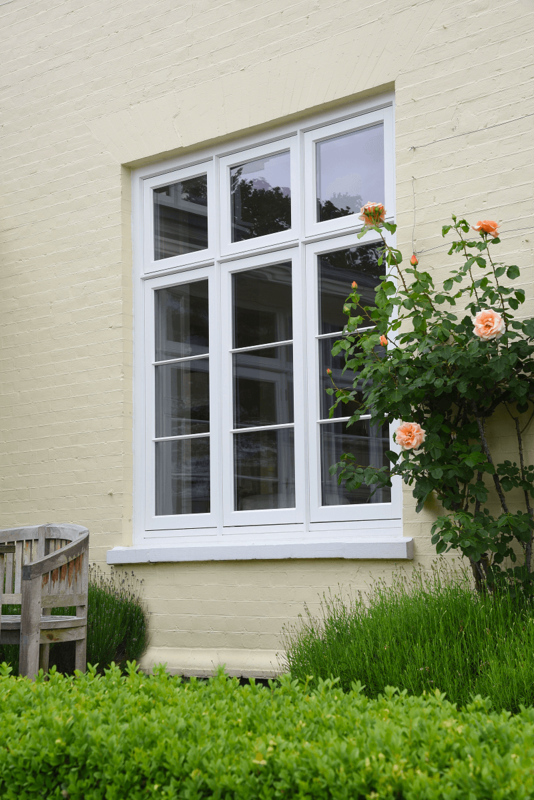 To match as required, the homeowners chose Deco casement windows finished in ‘White’ and manufactured in Engineered Meranti Hardwood. 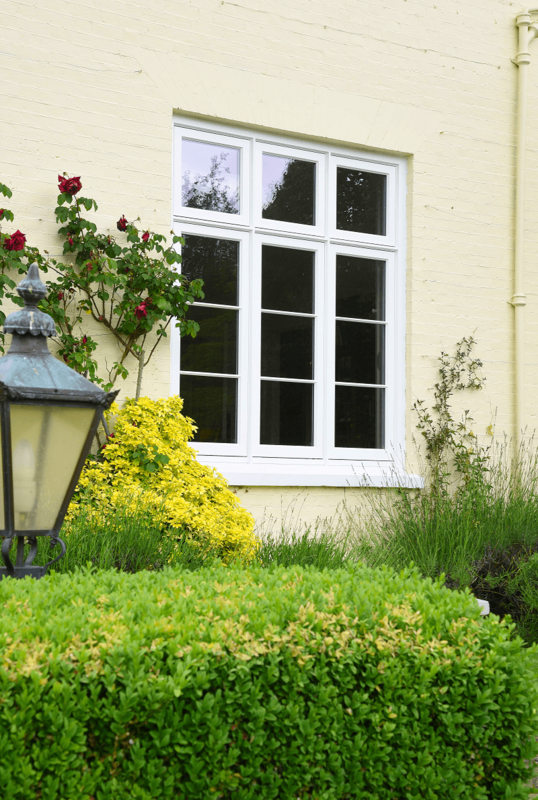 Beautiful timber French doors with toplight and flag windows were specified in the same finish as the windows. 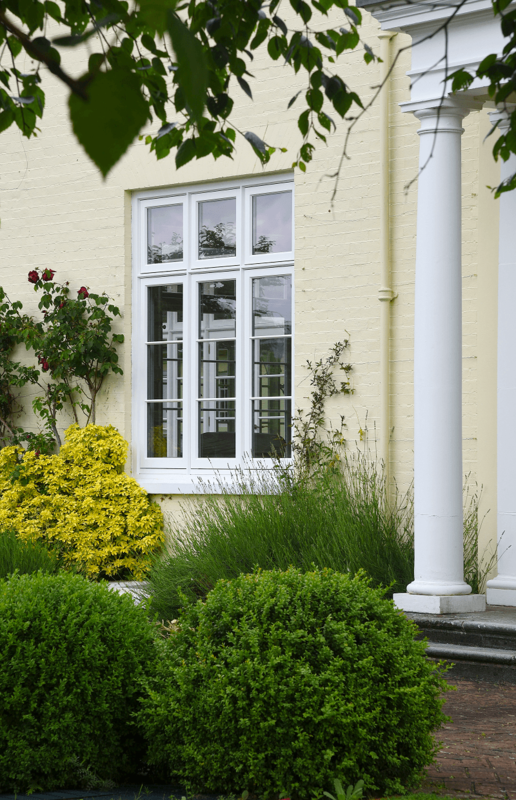 Deco casement windows in White with 18mm horizontal astragal glazing bars, manufactured in Engineered Meranti Hardwood. 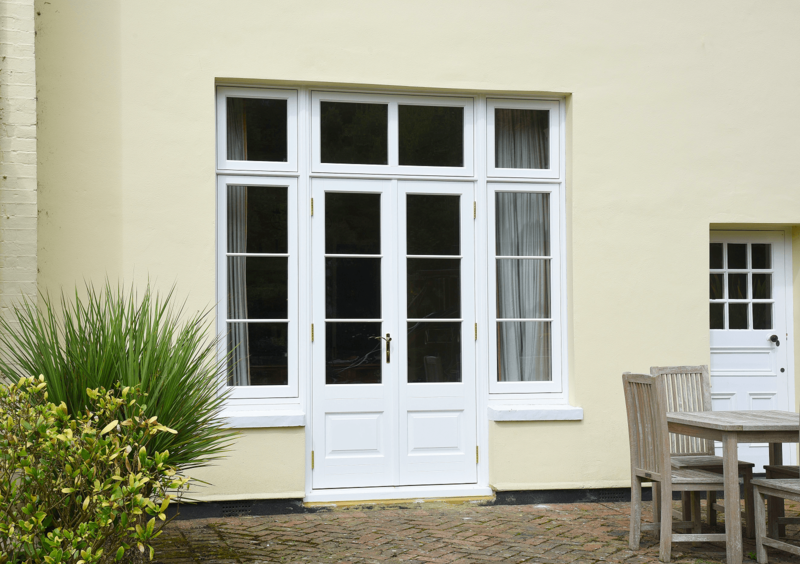 French doors in White with toplight and flag windows, with 18mm astragal glazing bars and Polished Brass Chatsworth handle. Manufactured in Engineered Meranti Hardwood.